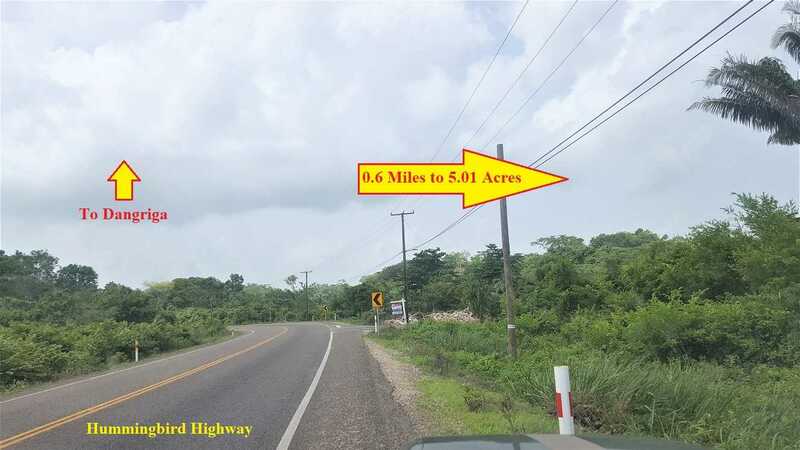 CY87: 0.5 Acre residential lot near Unitedville Village, Cayo! Great for Retirement! Retire in Belize! +-0.5 Acre Residential Lot near Unitedville, Cayo District! Cayo Land for Sale! 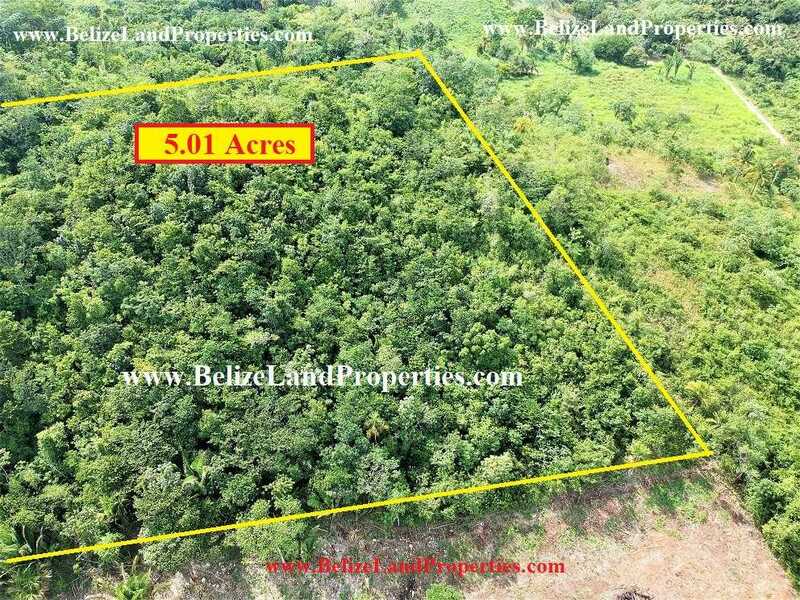 Real estate in Cayo, Belize! Retirement in Belize! 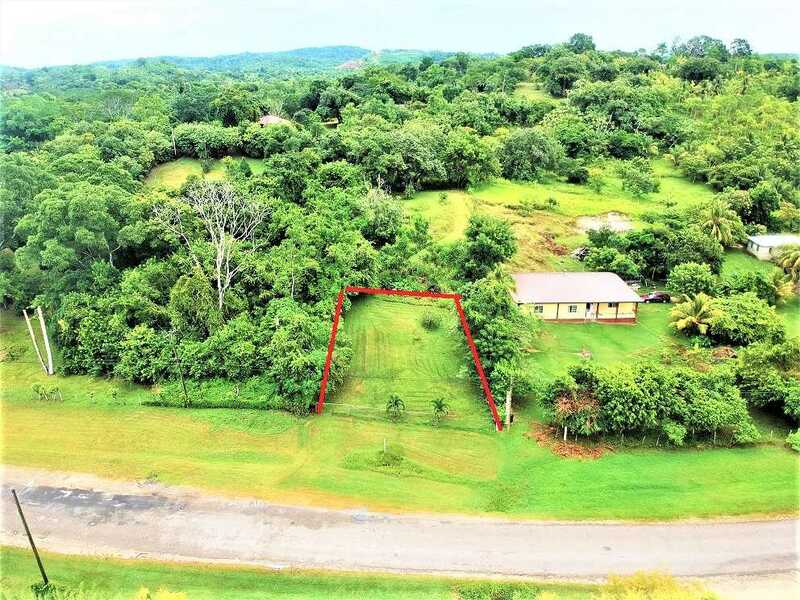 A 0.5 acre residential lot boasting of George Price Highway frontage nicely manicured and fenced! The lot sits on a gentle incline hillside giving this gorgeous lot excellent panoramic view to the immediate area and if one builds high off the ground would be able to see far distant farmland terrain of the neighbouring Mennonite Community known as Spanish Lookout. The owner cleared the lot and has been maintaining it manicured for some time and grass is growing flawlessly throughout the lot as if it was a carpet of grass. The perimeter of the lot is chain link fence. There is electricity on the highway and water supply on or near the property. Cellular service is excellent in the area so one can enjoy both calls and internet. The lot is less than a mile away from Unitedville Village where you will find a gas station and also convenience store for your immediate purchases. However, the property is less than 10 miles from Santa Elena/San Ignacio Town and about 12 miles to Belmopan City where you would find variety of shopping areas, entertainment, restaurants, banks, medical facilities etc. You must come and visit the area and enjoy the true natural beauty of the area. The owner is motivated to sell and may carry a short term note! 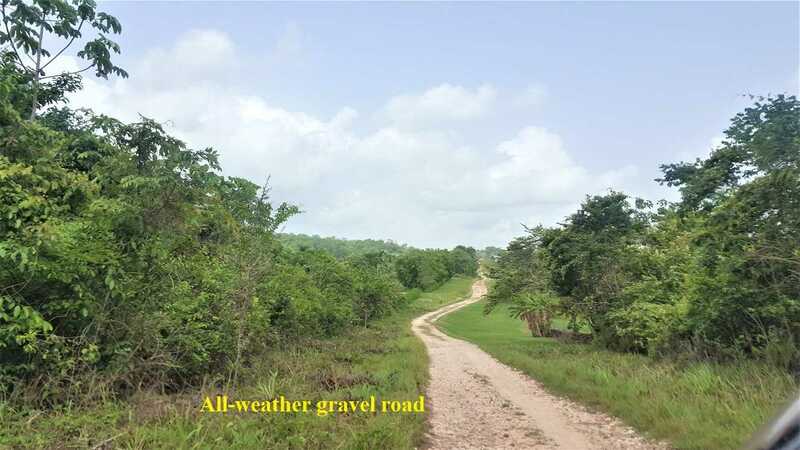 << CY86: 0.94 Acre Residential Lot in Riverwalk, Cayo District! Retire in Belize!